I’ll give you a clue; it involves bouncy hair and an easy blow dry. But, that’s all I’m giving away for now… you’re going to have to stick around to see where the real magic happens. As you’re here reading this post, I know that like me, there’s something about Bumble and bumble products that spark your interest. Is it their reputable street cred? Cool innovations? Or their gorgeous packaging? Whatever it is, their incredible product ranges always instil confidence that there’s a Bumble & bumble product out there for everyone. And if like me, you love a voluptuous blow-dryed finish without the added hard work, I think that the Bumble and Bumble Surf Foam Spray was especially made for us. If Bridgette Bardot gives you severe hair envy, your styling routine is about to get a whole lot bigger and better with the Bumble Surf Foam Spray. It’s all in the root lift. This handy little can isn’t just for a bouncy blow dried look, any sort of textured style is achievable from a tousled beach finish to an undone up-do. Sticking with Surf’s signature salt formula, the hybrid texture of the Surf Foam Spray works best for fine-medium hair types. It adds lightweight grip to your blow dry with its white coloured formula – but don’t panic! After a few seconds (I’ve counted and its 5-10 to be precise), foam disappears as if by magic. I always love to be able to see where I’m applying product. Dissimilar to its other Surf pals, the foam boasts a part-mousse-part-salt spray texture. Its ultra frothy foam is enriched with coconut water to hydrate, UV protection to shield each strand, and, in true beachy-chic style, it’s incredible scent makes you feel as if the wind blowing through your hair with every spritz. What’s not to love? After putting this maximising mousse to the test, I can definitely say that it’s boosted my blow dry by at least x3 the volume. The ease of being able to walk out of the house looking effortlessly undone is what does it for me – you control your style! It’s versatile, its fun. 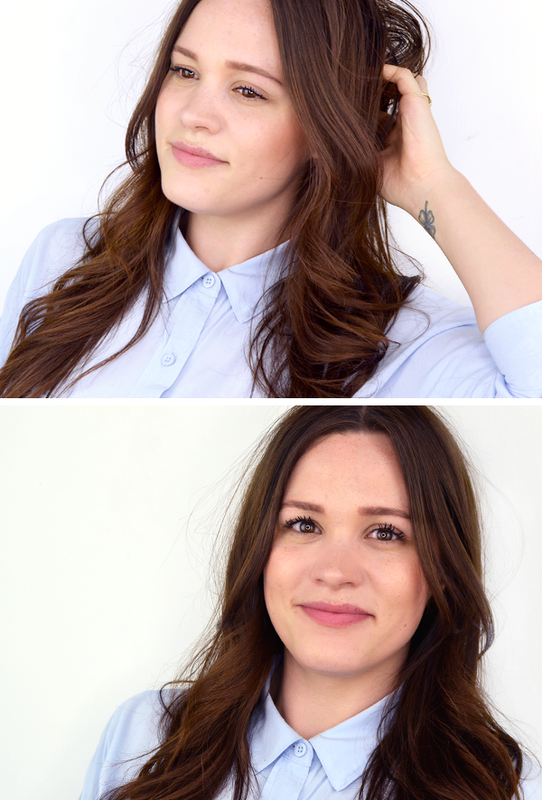 Plus, the volume lasts in-between washes – woohoo! Top Tip: For those looking for a windswept, beachy finish blow dry with your hands. Despite having a lot of hair, my hair is very fine. When doing up-dos this can cause some problems, as whatever I do tends to look flat and lifeless. Sometimes I just want my hair to have a little ‘oomph’ and more grip so I can create texture and a style with a little intrigue, and that’s exactly what the Bumble and bumble Surf Foam Spray did for me. 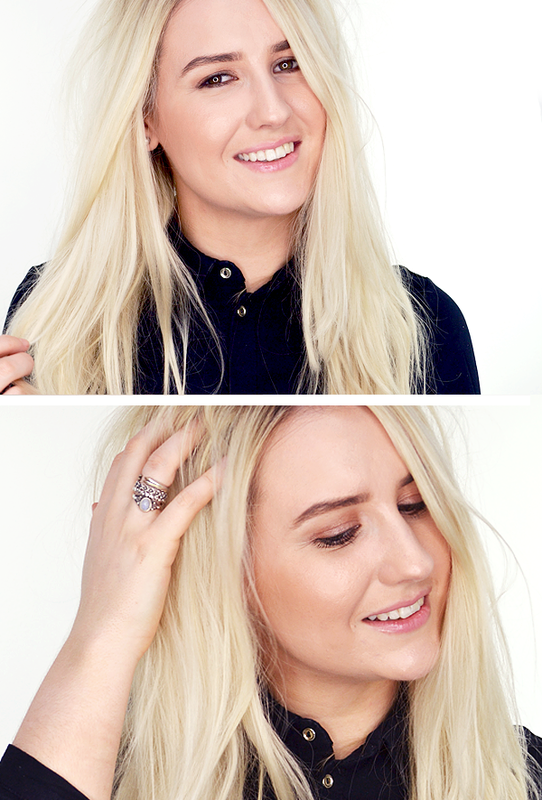 I used the spray straight after washing, at my roots and through the mid-lengths and ends, before blow-drying. The next morning I wanted to create a messy bun look, which usually would lose volume as soon as I stepped out the door, but not this time. The Foam Spray gave my hair lots of texture, making it far easier to style. It also meant that it had much more hold. 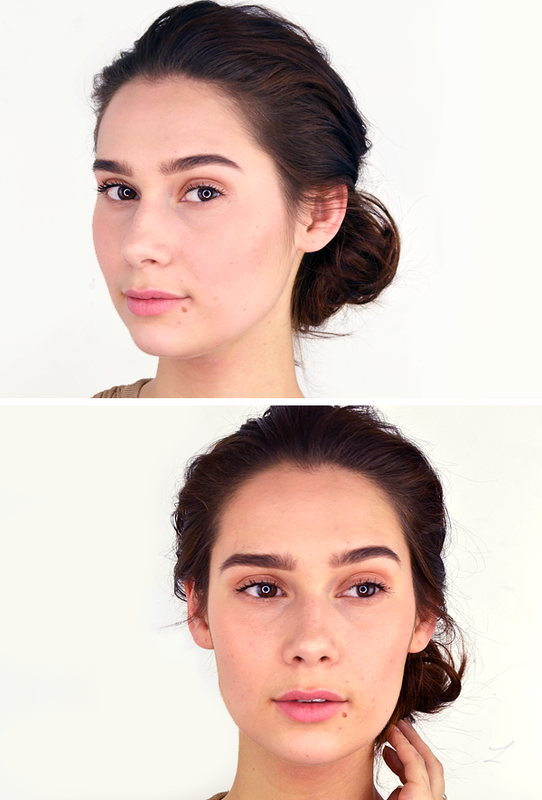 I think this will become a staple in my up-do routine! Top Tip: For a bouffant up-do, blow dry your hair upside down. I’ve got a bit of a split personality when it comes to my hair; I love lots of texture, but I’m also partial to a sleek blow dry. The Bumble and bumble Surf Foam has given me the best of both worlds, upping the ante of my safe waves with some brilliantly beachy grit. It’s pretty lightweight, which gives some body and movement, and it’s given my long hair a much-needed lift. As an added bonus, I don’t have to restyle my hair with heat the day after to achieve some semblance of a style – it looks all wonderfully touseled for days with zero effort on my part. Result. Top Tip: For those who like a polished and refined finish, blow dry with a brush or boost your bounce with rollers. 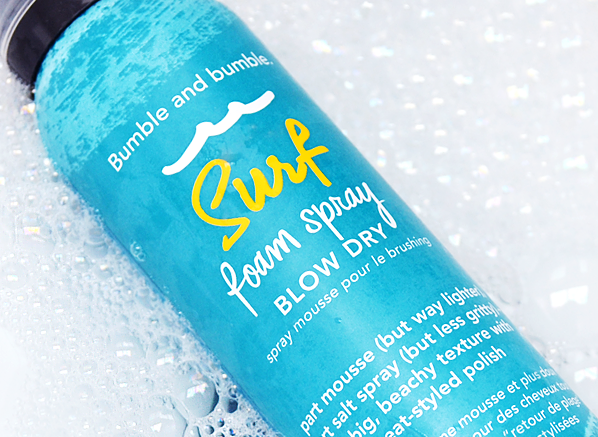 What are your thoughts on the new Bumble and bumble Surf Foam Spray Blow Dry? Does this new innovation sound like it could be the right salt spray for you? Pop your comment below or tweet us at @Escentual, we’d love to hear what you think! Head over to our Twitter feed to win yourself 1 of 3 Bumble Surf Foam Sprays (worth £22.00 RRP)! No purchase necessary. A purchase will not improve your chances of winning. Contest begins 10 June 2016 and ends 15th June 2016. Winners will be selected in a random drawing on or about 15th June 2016. Three prize winners will receive the items stated above. If the winner doesn’t respond within 7 days, the competition will be redrawn. Prizes must be accepted as awarded; not redeemable in cash or credit. This entry was posted on Friday, June 10th, 2016 at 4:12 pm and is filed under Get the Look, Haircare, New products, Tried & Tested. You can follow any responses to this entry through the RSS 2.0 feed. You can skip to the end and leave a response. Pinging is currently not allowed.